Product: This is a radio receiver for the wireless 55017 RC3 sender. It can be connected CAN Bus cable on the unit to the CS2 and CS3 in digital operation. 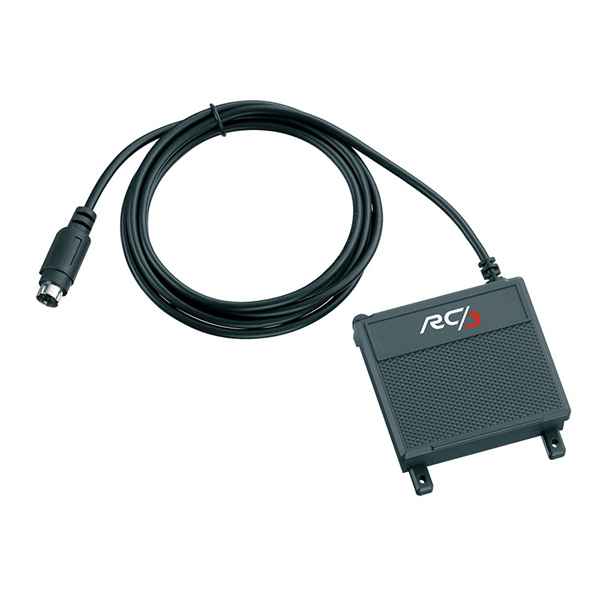 The connecting cable included with this receiver is for the analog 51079 locomotive controller to control a locomotive / powered unit. A maximum of eight (8) 55017 RC3 senders can be assigned. This receiver can be updated with the CS3. Size 68 x 78 x 20 mm / 2-11/16" x 3-1/16" x 3/4".